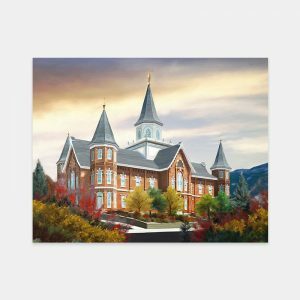 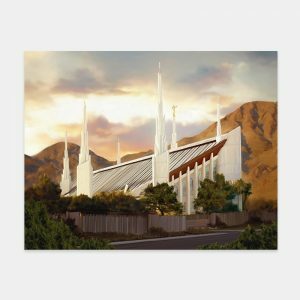 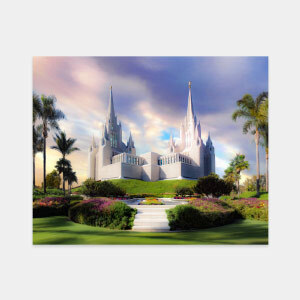 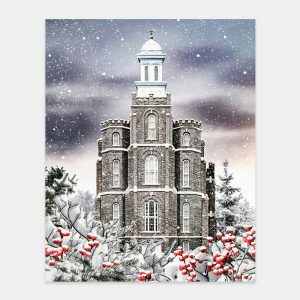 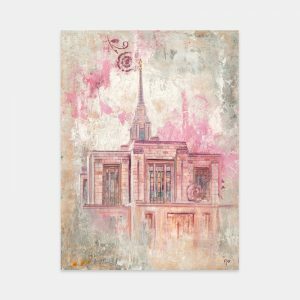 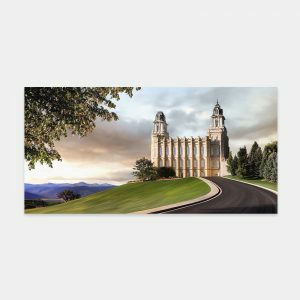 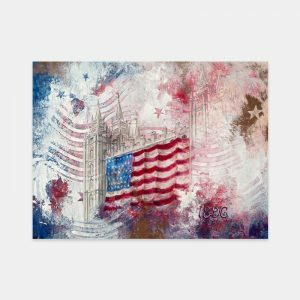 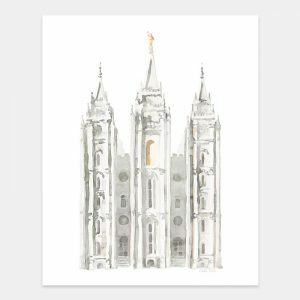 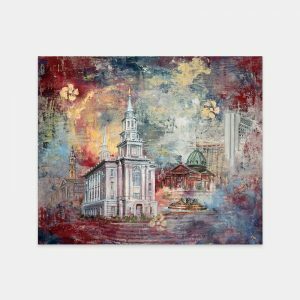 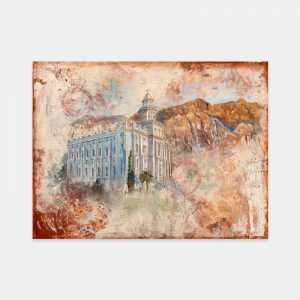 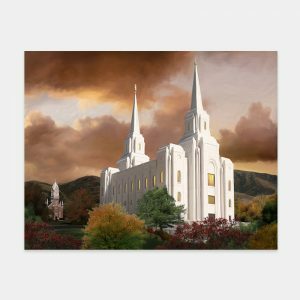 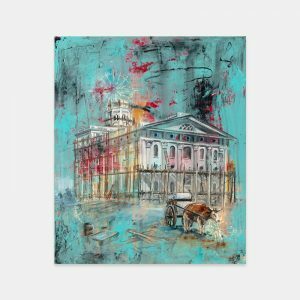 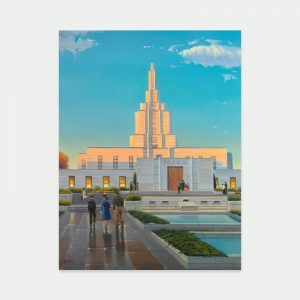 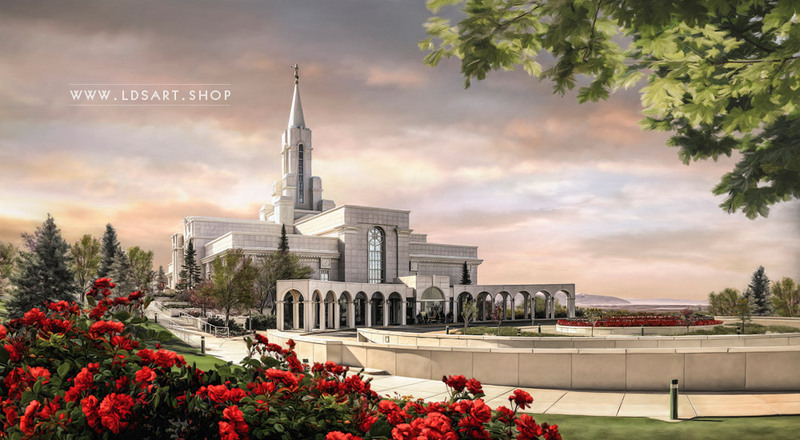 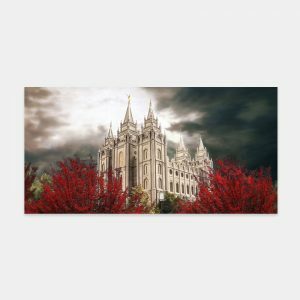 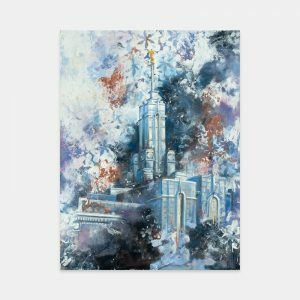 A fine art painting of the Bountiful Utah Temple at sunrise. 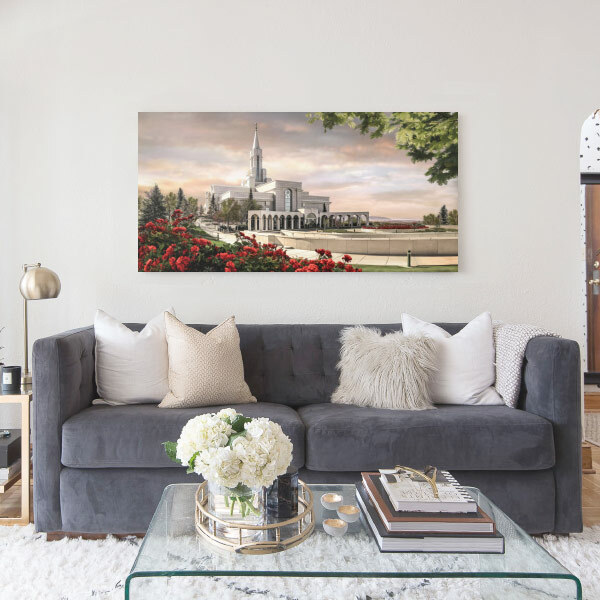 Painting by Brent Borup. 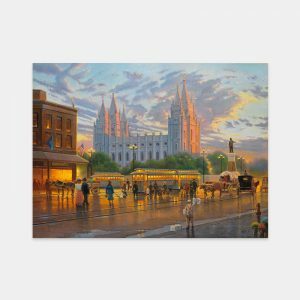 Many sizes available framed or as a single print.